Add chicken strips and stir fry over medium-high heat, turning constantly until done. Add cabbage and saute 2 minutes until cabbage is crisp-tender. 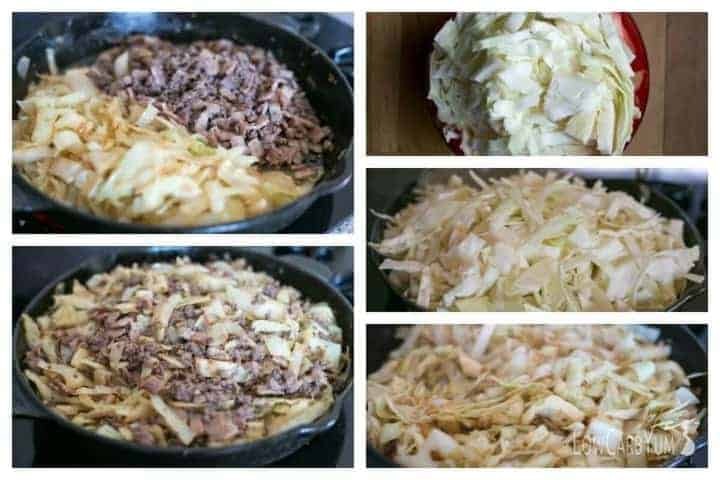 Mix cornstarch and seasonings; add water and soy sauce, and mix until smooth.... Cut the cabbage into quarters, then slice each quarter into 1/4-inch-thick slices. Prepare the sauce: In a small bowl, whisk together the soy sauce, rice vinegar, honey and red pepper flakes. Heat the oil in a large, deep skillet or a wok over medium-high heat, about 2 minutes. 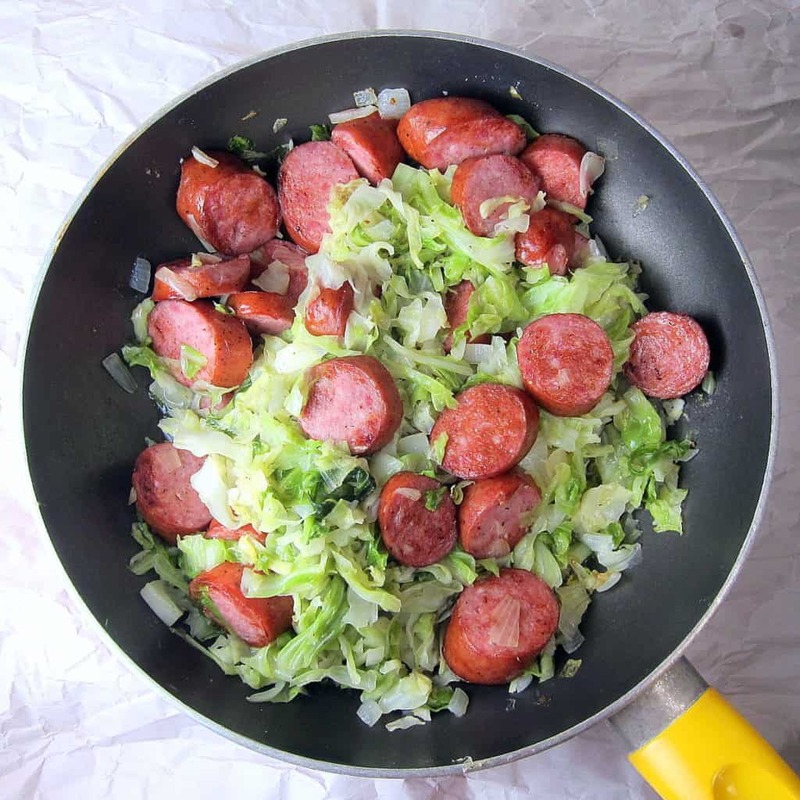 Measure out 9 cups of the cabbage blend for this stir fry. In a large bowl, mix beef broth, soy sauce, vinegar, garlic, sugar, sesame oil, sesame seeds and pepper. After the beef has been in the freezer for 30 minutes, thinly slice against the grain into bite sized strips.... Prepare all your vegetables. Chop up the cabbage, bell pepper, and onion. Mince the garlic. In a large cup, stir together the sesame oil, soy sauce, oyster sauce, brown sugar, rice vinegar, and red pepper flakes until the sugar dissolves. Prepare all your vegetables. Chop up the cabbage, bell pepper, and onion. Mince the garlic. In a large cup, stir together the sesame oil, soy sauce, oyster sauce, brown sugar, rice vinegar, and red pepper flakes until the sugar dissolves. Don't stir too much, allow the beef to cook and brown. Once all the mince is brown, add the fish sauce and stir to coat. Add the kecap manis and stir fry for 5-8 minutes or until the beef becomes caramelised.